Restore the volume of youthful skin and smooth facial lines and wrinkles with fillers. As we age, natural skin volume diminishes, making lines and wrinkles more visible. Dermal fillers are very effective at smoothing lines and wrinkles, restoring cheek and lip volume, and reducing the early signs of aging for a refreshed appearance with long lasting results. Adding volume without surgery, injectable gel fillers treat static lines that are visible even when your facial muscles are at rest. Fillers are effective to lift your cheeks, smooth parentheses lines or vertical lip lines, and plump the lips. Formulated with hyaluronic acid, a naturally occurring component of your skin, Juvederm fillers help your skin retain moisture, encourage natural collagen production, and add volume to prevent your cheeks or lips from flattening and your skin from sagging. Fillers are injected into the skin with a very fine needle to fill in facial wrinkles and indentations to restore a smoother appearance, or into the lips to add fullness and volume to your smile. Minimally invasive, Juvederm fillers contain lidocaine to help minimize discomfort during your treatment. Treatments typically take about 45 to 60 minutes, with visible changes you can see immediately and instantly. Results last for 6 months to 2 years, depending on the area. In the cheek area, fillers last up to 2 years. For facial lines and wrinkles, results last 12 to 18 months. Lip fillers typically last 6 months to 1 year. 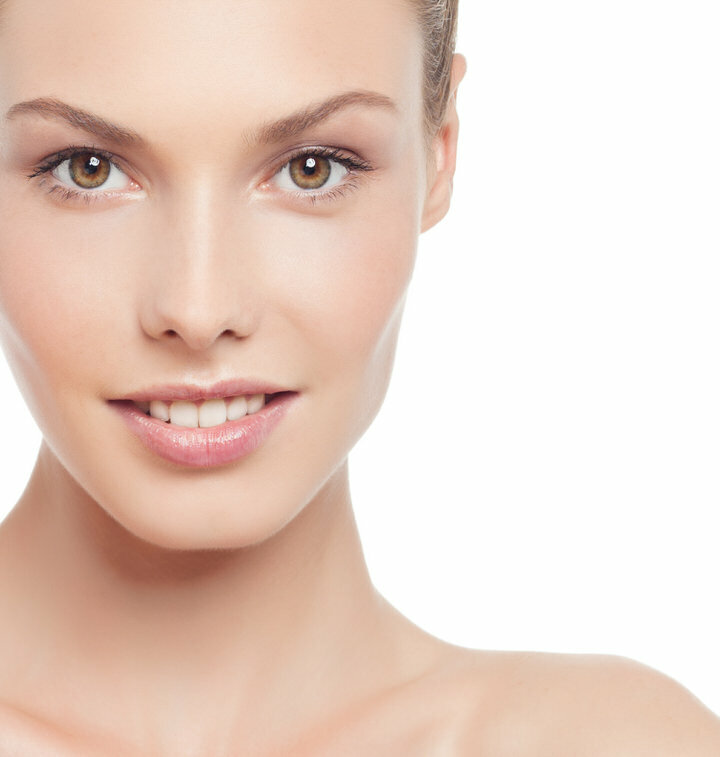 Schedule a complimentary consultation today to see if fillers are right for you.